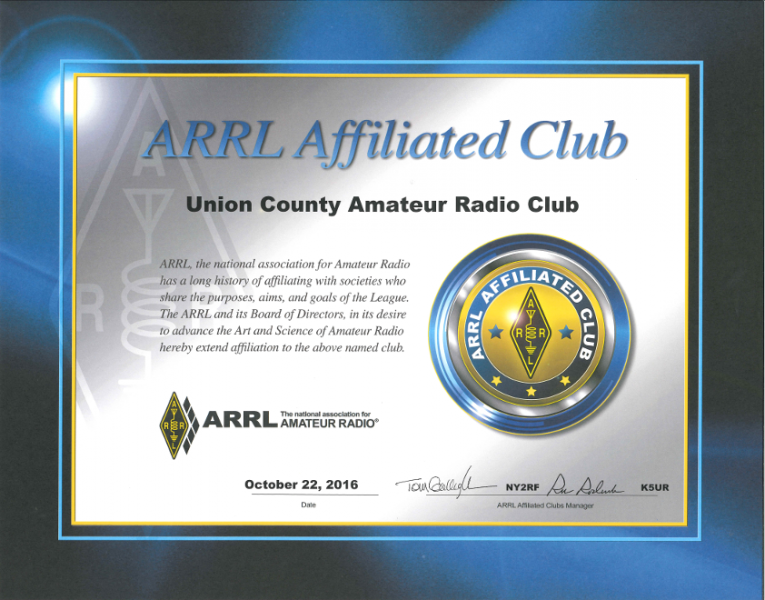 The Union County Amateur Radio Club meets the first Tuesday of each month. 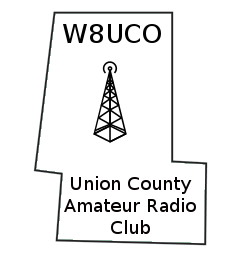 The meeting location is expected to be at the Union County Services Building located at 940 London Ave. Marysville, Ohio 43040 unless other wise noted. Repeats every month on February, March, April, June, August, September, October, November, December on the first Tuesday 90 times.